GENESEO, IL, June 9, 2016 – (ArmsVault.com) – The Bianchi Cup has earned a reputation as the ultimate test of accuracy, consistency, and performance. This year, each position on the Bianchi Cup Production Division podium was occupied by a competitor using the Springfield Armory® XD(M)® 5.25” Competition Series Pistol. When the dust settled, Adam Sokolowski of the U.S. Army Marksmanship Unit took home the gold shooting his XD(M)® 5.25” Competition Series 9mm. Michael Gasser, also representing the U.S. Army Marksmanship Unit, and Springfield Armory®’s own Rob Leatham claimed silver and bronze, respectively. 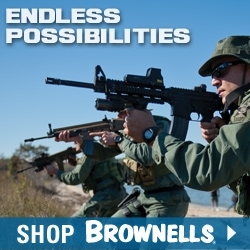 Both shooters also relied on the Springfield Armory® XD(M)® 5.25” Competition Series 9mm pistol to win their titles. For 2016, Bianchi announced a new format. Shooters completed the full 1920-point course of fire over four stages. Then, only the top finishers advanced to the championship round, only to repeat the entire process. Scores from both 1920-point events were combined to determine the overall winners. Throughout the week, the Production Division was a battle of the XD(M)®’s with Sokolowski, Gasser, and Leatham trading the lead throughout the tournament. 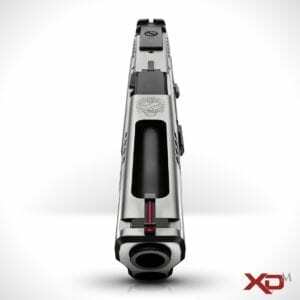 The reason the XD(M)® swept the podium is clear: The Springfield Armory® XD(M)® 5.25” Competition Series Pistol was designed to win. With the longest slide and barrel of any XD(M)® model, the 5.25” Competition Series offers shooters a long sight radius, capped with a high visibility, rapid acquisition, fiber-optic front sight. The rear sight is fully adjustable for windage and elevation, allowing the serious competitor to precisely calibrate point of aim and point of impact to their favorite load. Lightening cuts in the slide reduce mass and increase cycle time allowing for faster shot recovery. For competitions like Bianchi Cup, accuracy means everything, so the XD(M)® 5.25” Competition Series models include match grade barrels, a short trigger reset, and a sure grip Mega-lock texture for positive traction in all shooting conditions. 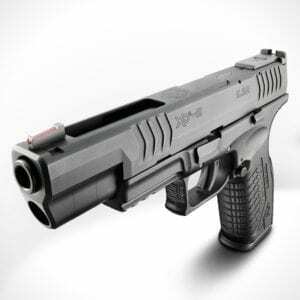 The XD(M)® 5.25” Competition Series is available in 9mm, .40 S&W, and .45 ACP. Many consider The Bianchi Cup the ultimate test for both the shooter’s skills and their equipment. Each competitor must complete four events, running strings of fire at varying distances for each of those scenarios. 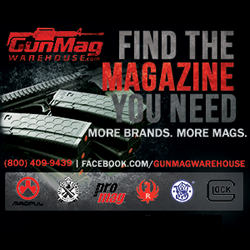 The Practical Event emphasizes accurate shooting, including weak-hand only, from distances ranging from 10 to 50 yards. The Barricade Event has shooters placing shots on target at distances ranging from 10 to 35 yards. The Moving Target stage requires competitors to hit targets sliding across a 60-foot track, again at varying distances. The final stage is the Falling Plate scenario. 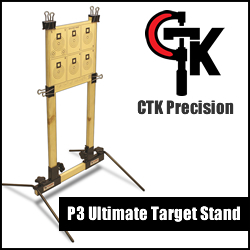 Shooters must engage still plate racks, in order, from 10, 15, 20, and 25 yards. 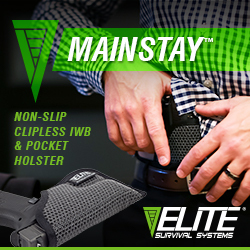 Springfield Armory® is proud to produce pistols that help shooters perform to the best of their ability. As evidenced by the one, two, three finish at the 2016 Bianchi Cup, the Springfield Armory® XD(M)® 5.25” Competition Series is up to the task.